According to a report by Willis Towers Watson, lack of employees’ physical activity and stress are the prime lifestyle risk factors recognized by Indian employers. A recent report by Willis Towers Watson suggests a lack of employees' physical activity (62 percent) and stress (55 percent) are the top lifestyle risk identified by Indian employers. The other identified lifestyle risk factors include obesity (43 percent), followed by poor financial wellbeing (27 percent) and tobacco use (25 percent). 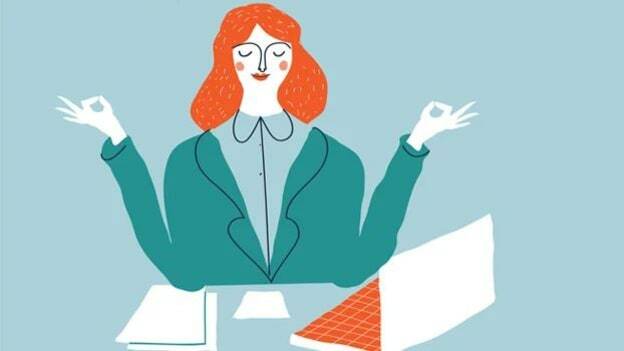 The study revealed that combating employee stress appears to be a key focus area for India Inc. About 80 percent of the organizations have taken at least one action to manage employee stress and mental health in 2018 and 89 percent selected “identify and manage stress and behavioral health issues across the workforce” as a top priority. The various steps taken by Indian Inc. to manage employees' stress include providing flexible working options (68 percent), onsite stress management interventions (46 percent), employee assistance programmes (40 percent), stress management and resilience training (38 percent)and employee education and training (38 percent). Sudesh Shetty, Head of Health & Benefits, Willis Towers Watson Insurance Brokers, shared, “While some employers in India have already taken steps to develop stress or mental health strategy, more focussed effort is required to identify the specific reasons of stress and design interventions aimed at addressing them and improving the emotional and mental health of employees." He further added that almost 60 percent of organizations do not use data/matrix to measure the stress of the workforce and the leading causes, and that surely is an area of improvement. Rohit Jain, Head of India, Willis Towers Watson, shared that to translate the employee wellness strategy into all-round wellbeing, enhanced productivity and ultimately improved financial performance, companies must develop a coherent and holistic health and wellness strategy encompassing all four aspects – physical, emotional, financial, and family. The study also highlighted that although tobacco use was identified as one of the top five lifestyle concerns by 25 percent of the companies, only 8 percent currently offer tobacco cessation programmes; an additional 15 percent are considering that following suite in 2021. 44 percent of the organizations have taken at least one action on tobacco use in 2018.